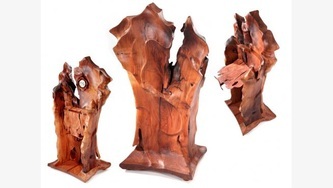 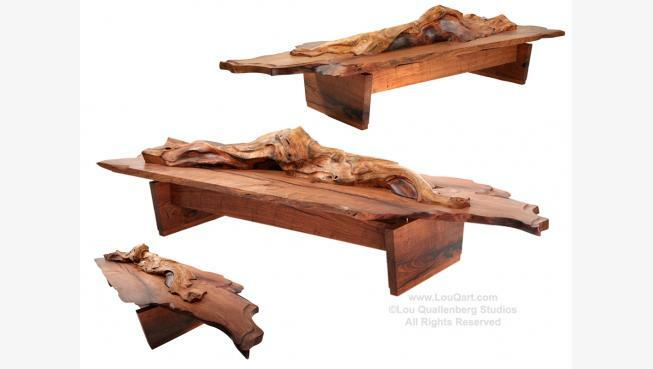 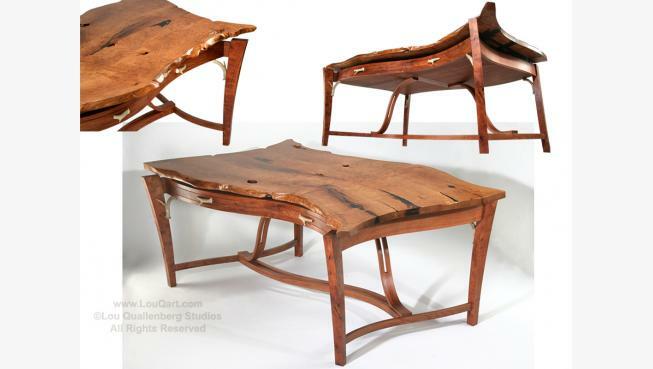 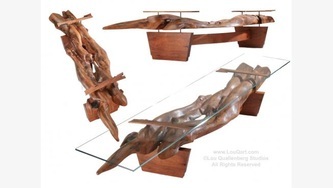 Lou lives in Llano and creates Mesquite furniture. Visit Lou's website here to find out more about his beautiful work. 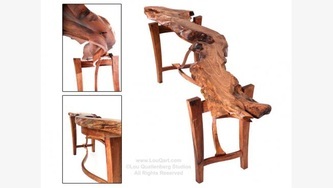 Lou received "Best Texas Style" for his Susan Entry Table & "Honorable Mention" for his Contemporary Calf Leg Credenza in November 2013.at the 14th Annual Texas Furniture Makers Show. 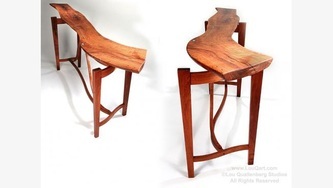 This is an annual state wide competition of the finest custom furniture makers in Texas.